experiencing today's shopping in the town's shops. 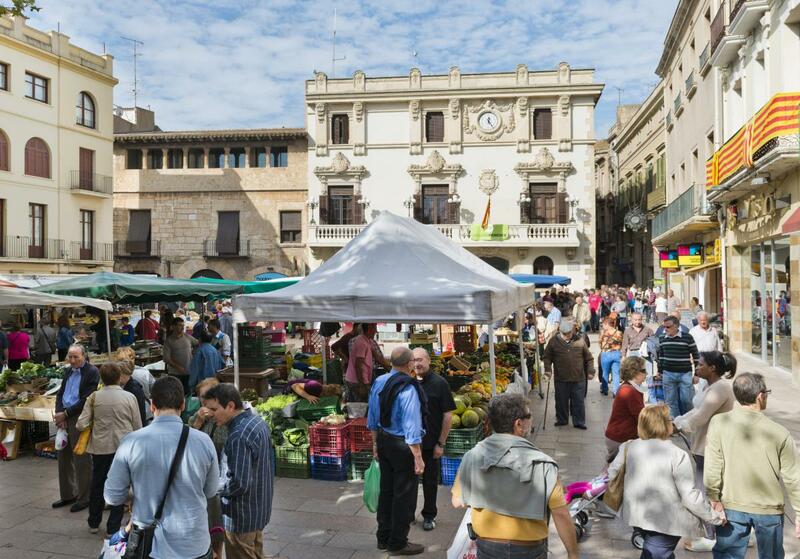 Vilafranca del Penedès is a major shopping centre with an open sky that combines the modern nature of the great majority of its shops with establishments of a traditional nature, some over a hundred years old. 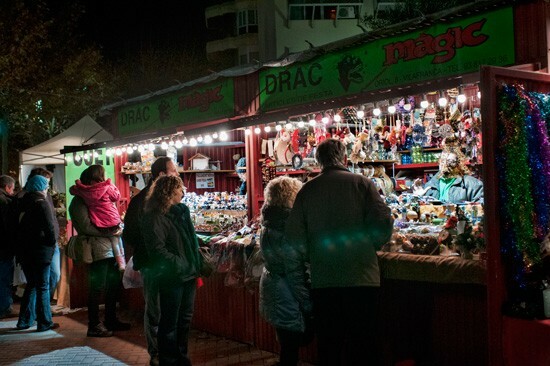 Select fine food products, wines and cavas, crafts, gift items and accessories for all ages represent an attractive offering for visitors who want to enjoy shopping while visiting the town. Apart from the variety of shops, you will also find two municipal markets that offer a diversity of high-quality products, fresh and seasonal produce, and that are committed to modernity and adaptation the real needs of consumers. 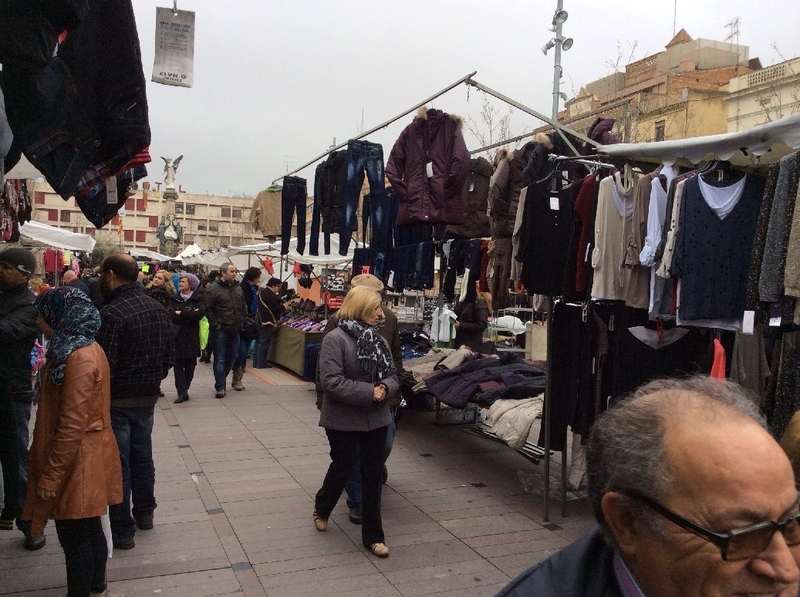 Also characteristic of Vilafranca are its street markets, one on Saturdays, with a long tradition, and another on Tuesdays, incorporated more recently. Also throughout the year you can enjoy different traditional markets: Vegetable Market, every working day in the Plaça de Sant Joan, Crafts, Antiques and Paintings Market, every second Sunday of the month between October and May, Roses and Books Market, for Sant Jordi, Flowers Market for All Saints Day(1 November) and for Christmas the Fair of Santa Llúcia and Kings' Market. 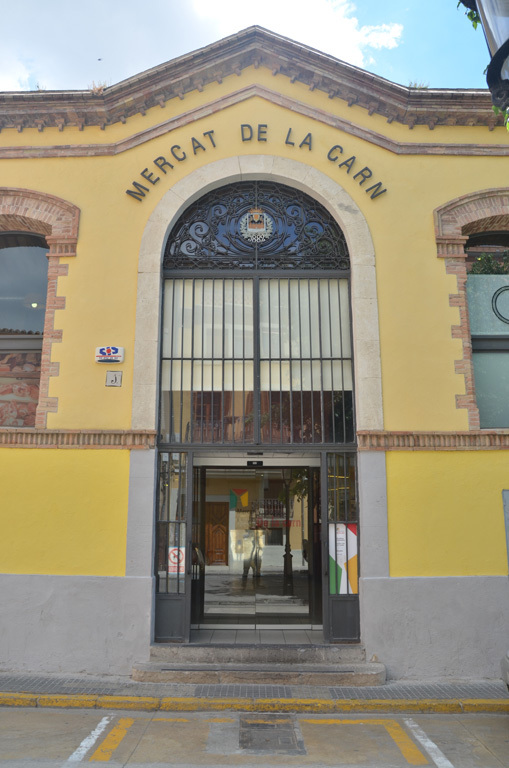 An updated version of the mediaeval commercial tradition in the historical centre of Vilafranca.